List your inventory on North America’s Best Selling Classic Car marketplace. 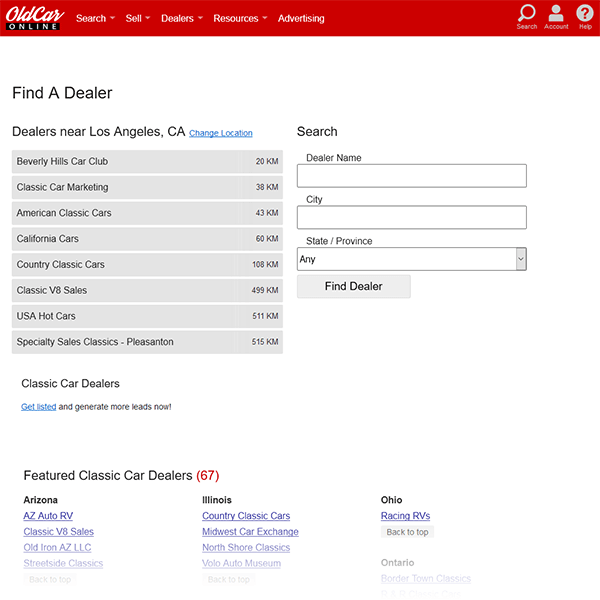 Access 100,000 local and national Classic Car buyers per month. 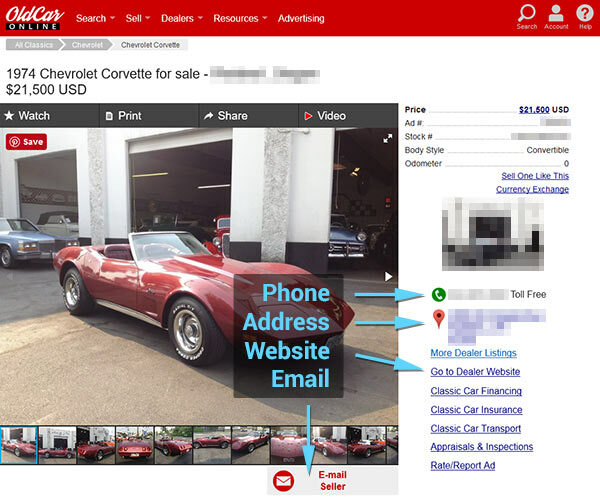 Present each vehicle online with 30 color photos and detailed text description. View Example Ad. Easy to manage, and measure results. TRY IT FREE FOR 30 DAYS - SIGN UP NOW!